Alright, now that we've talked route and sleeping destinations... it's time to get into the juicy stuff! I mean we stayed in some pretty neat places, but let's be real, most of the fun was spent exploring! First up, the cities. We explored Seattle, Portland, San Francisco and Venice Beach. All of which we have decided need follow-up trips. Each city brings such a different and unique personality. I certainly cannot pick favourites because I loved each of them for very different reasons. Seattle was our very first stop. For that reason alone it's pretty special. We were in Seattle on Labour Day weekend, and it was complete madness and crazy rainy. With the time change on our side, our favourite part of our time in Seattle was waking up stupidly early and exploring the city before the hustle and bustle came out. 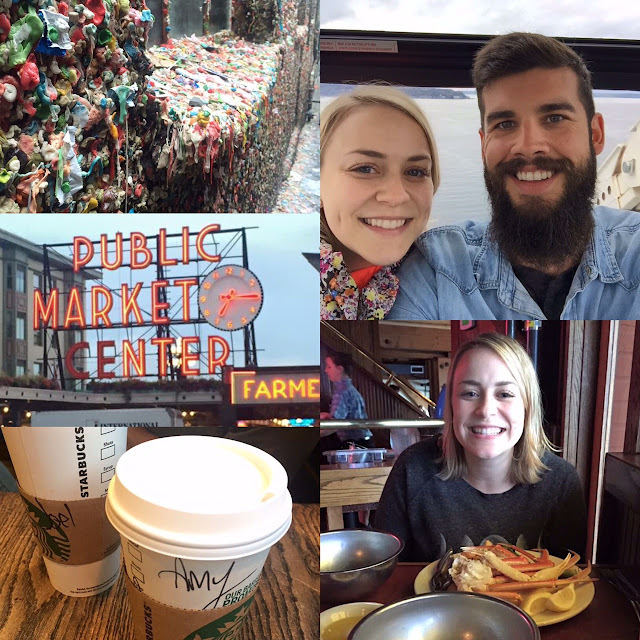 We watched vendors open the Pike Place Market, walked around Miner's Landing and went on the Ferris Wheel when it opened (our most touristy activity of the entire trip). Big thanks to Mrs. Campfire for her recommendations! 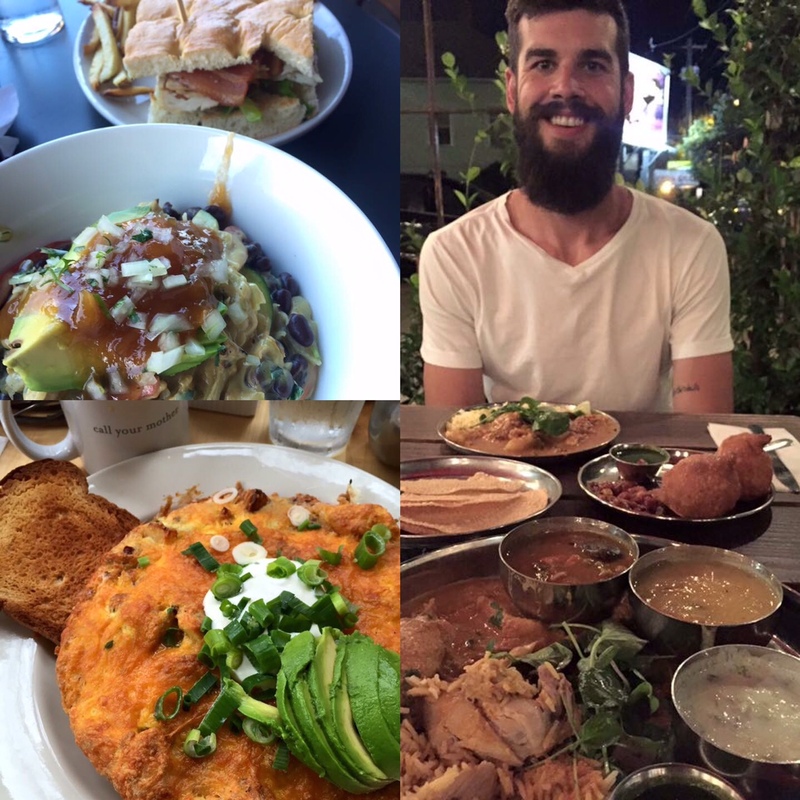 I'm sure it might come as no surprise to anyone that lives in/has visited Portland that all of my photos from the city are food related. We definitely ate our way through Portland. I honestly would have loved to eat/try more, but we both we're feeling great while in the city, and we both never felt up to the infamous Salt & Straw ice cream (more reason to go back!). Oh how we both loved San Francisco. I lied about the Ferris Wheel, because riding the trolley was definitely super touristy, but we enjoyed exploring the Fisherman's Wharf in the evening. The following morning we spent our time with a long watch along the beach and visited Haight and Ashbury before heading to Yosemite. 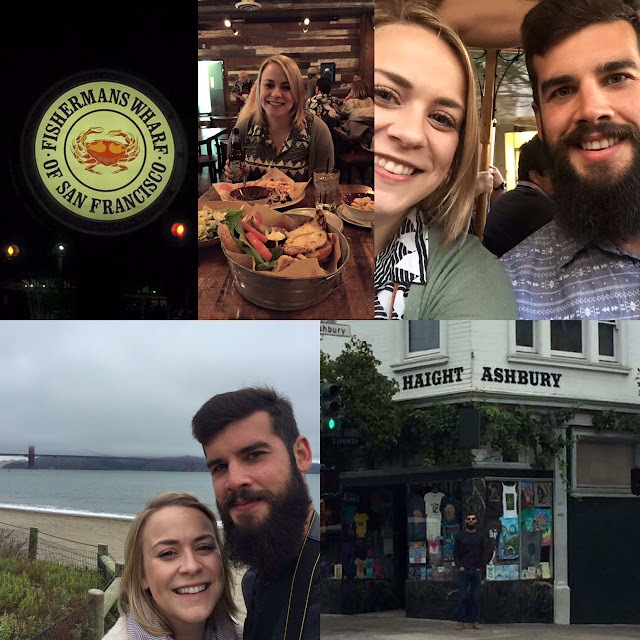 San Francisco is definitely the city we feel like we didn't get enough time to explore, and definitely will make an effort to go back! As for cities we could live in, I would probably vote for Portland, but Mr. Narwhal? I think a little piece of his soul lives in Venice Beach. It's not that I haven't seen Mr. Narwhal extremely happy before, but the happiness he exuded in Venice Beach was a whole different kind of happy. It was a soul happy. As part of our Honeyfund, one of Mr. Narwhal's good friends bought him a new board. We spent a lot of time with Mr. Narwhal riding the strip as I strolled behind him taking in the sunshine. It was definitely one of those moments I could live in forever. The sunshine, the personality and the beach. Venice was the perfect place to end our vacation. 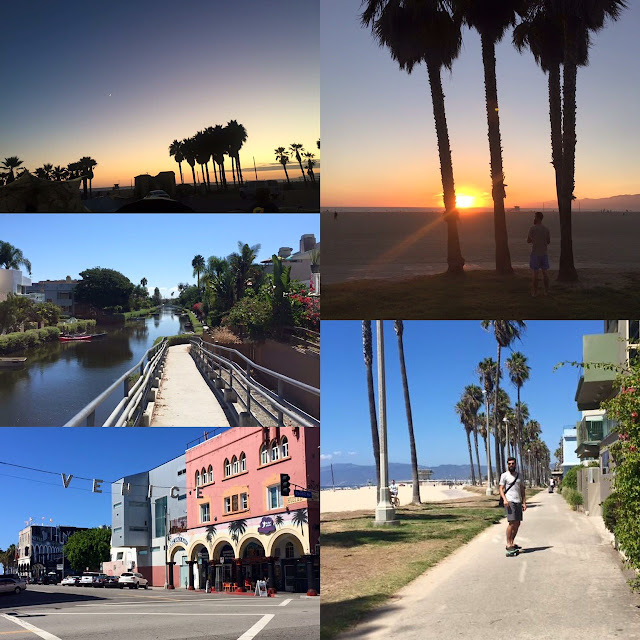 We had planned to explore other L.A. beaches, but decided to soak in everything Venice had to offer (and we were both so over driving at this point). Big thanks to Mrs. Tractor for all of her Venice recommendations! And, lastly, we did make one short trip to Hollywood Blvd. during one of our nights in the L.A. area for a last minute concert. 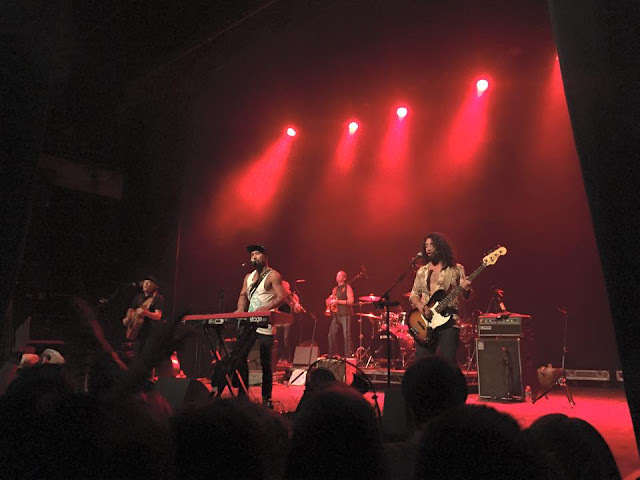 Again, two of our friends purchased a random event off of our Honeyfund, and we had been keeping our eyes open for a concert while we were in L.A. We ended up getting tickets to Nahko and Medicine for the People, which was another highlight of our trip. Such a fun night! Nahko and Medicine for the People at the Fonda Theatre on Hollywood Blvd. There really wasn't enough time to explore as much as we wanted to and we are so eager to return everywhere again one day. The balancing act of a road trip vacation! What's your favourite city in the West?